As the snow settles on the High Country, Hidden Trails heads to the East Kimberley in North West Australia to operate horse riding tours at the renowned El Questro Station and Home Valley station during the winter months. They take out daily station rides and exclusive overnight rides off the beaten track. 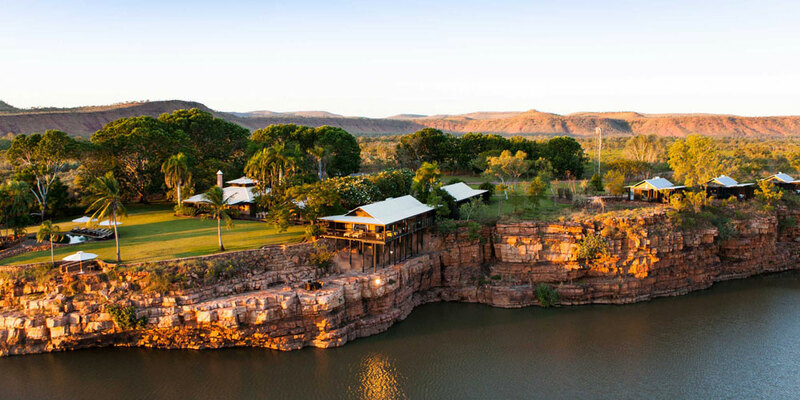 The Kimberley is in the far north of Western Australia is known for its pristine beauty and its rugged and un-spoilt landscape. 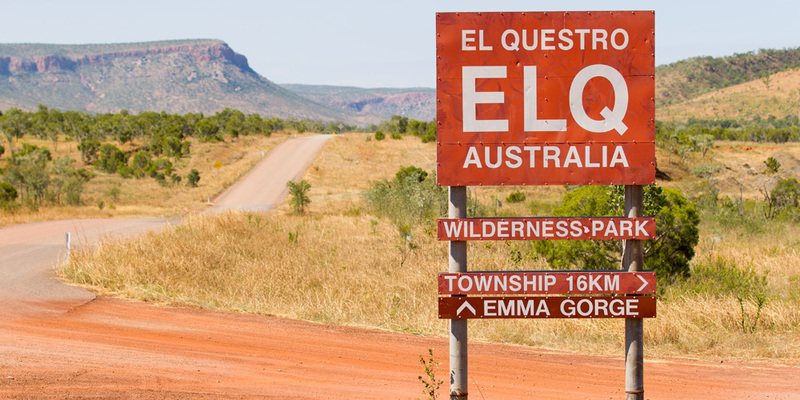 The rides run from April to September each year at El Questro Wilderness Park and Home Valley Station. Our overnight horse treks explore both Home Valley and El Questro station taking in the Cockburn Range, ancient old boab trees, lush pandanas filled crystal clear waterholes and Zebedee Hot Springs. The treks run in May and June each year.